Now, that's a cool bobble. What fun! Mr. Met, the official mascot of the New York Mets, is ready to take his rightful place on your desk and cheer you on through your day. 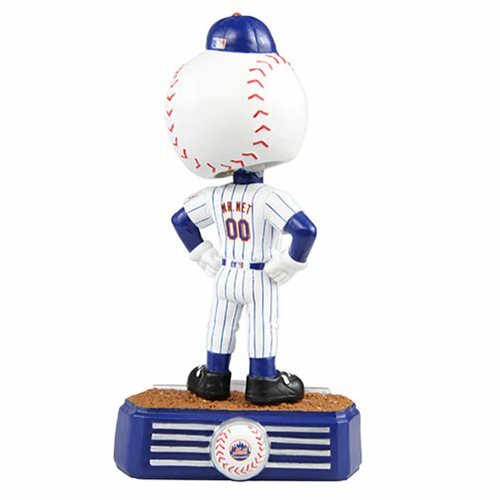 You can't lose when you order this 8-inch tall MLB New York Mets Mr. Met Mascot Stadium Lights Bobble Head!